Happy Monday, readers! We hope you had an amazing weekend. We figured if anything could get your week started off on the right foot, it was a couple of cute puppies… And maybe a few of our favorite seagrass accents to lend a coastal chic feel to any space. 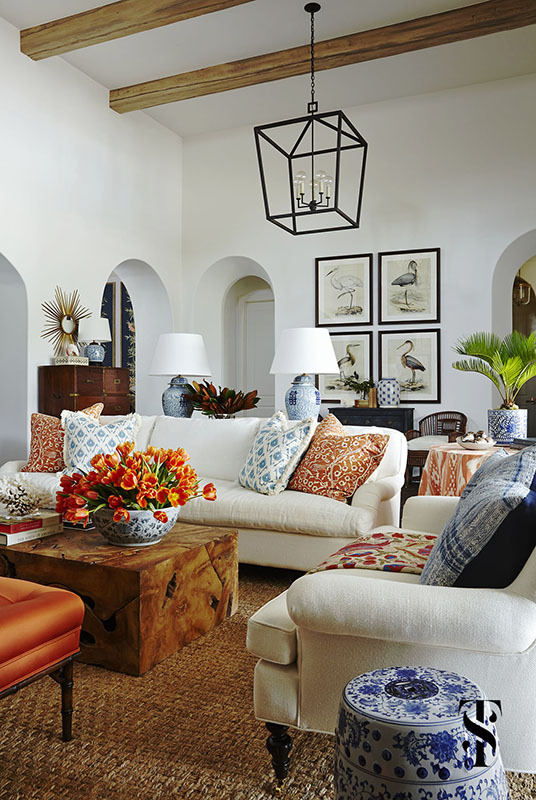 Take a peek at these fabulous looks that add texture and style.